Art gallery specialized in art galleries operated by IMA project. 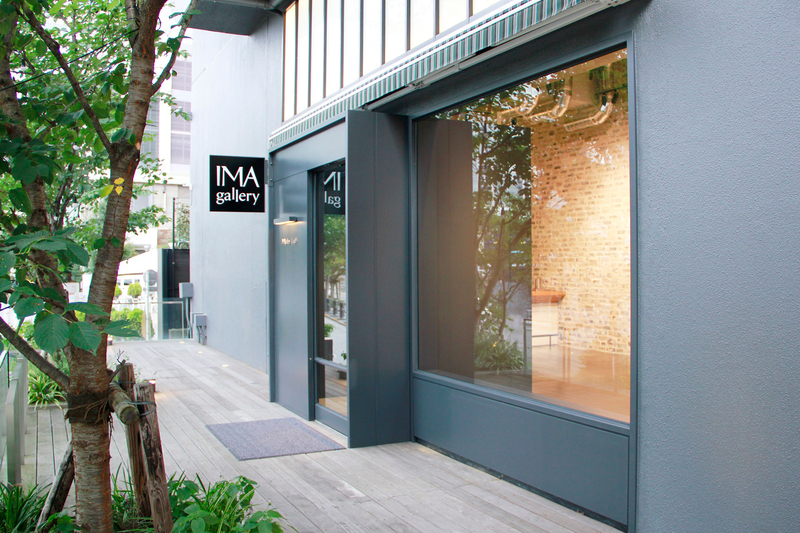 Established in 2014, IMA gallery is a multi-faced place devoted to the discovery and development of talented young Japanese photographers in both the domestic and global art scene. Located in the heart of Tokyo and holds a new exhibition – many of which represent emerging talents – about every three months. A variety of lectures and workshops featuring leading figures from the photography industry and beyond are also held in the gallery. 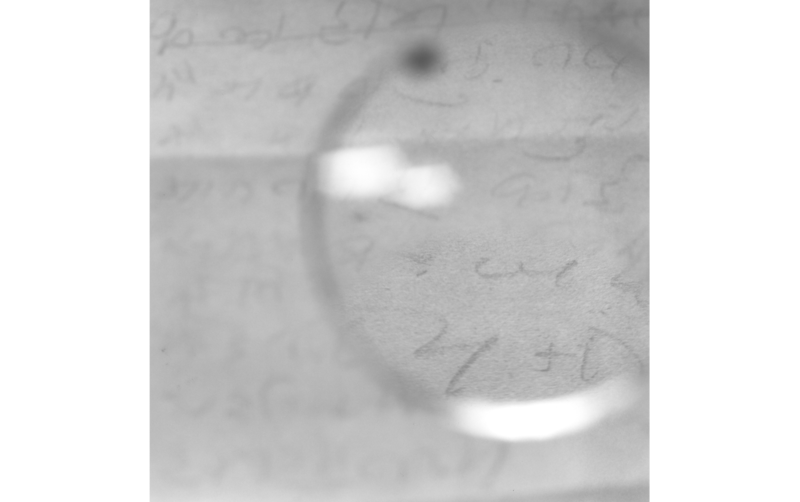 Through its wide ranging programs including exhibition/events coordination, artists liaison, art fair participation, and photobook publication, IMA aims to provides a new type of cultural urban space and contribute to the development of contemporary Japanese photography. IMA gallery relocated from Roppongi · IMA CONCEPT STORE to Higashi Shinagawa · Tennozu, on 5th October 2017. Roppongi · IMA CONCEPT STORE will continue to operate as Yellow Korner Pop-Up Showroom & Shop. ＊We are currently looking for staff to work together at the cafe.